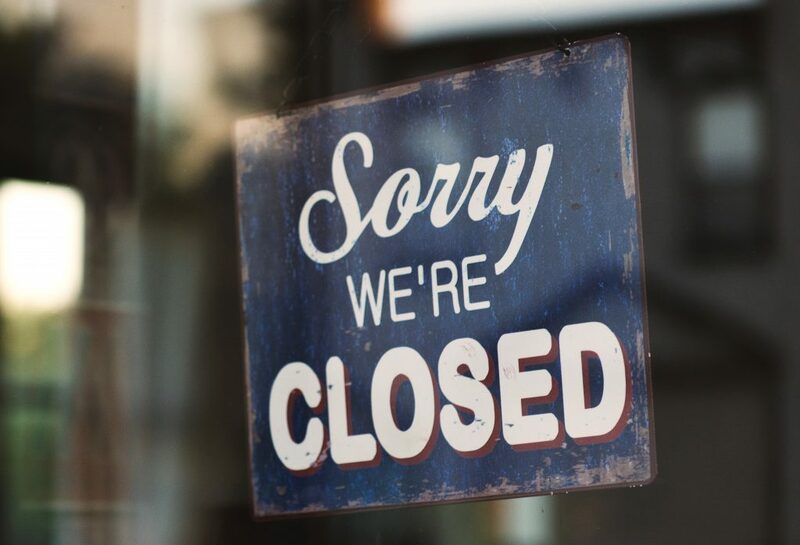 Although fears of a “retailpocalypse” have mostly died down, the retail landscape is certainly shifting in favor of ecommerce, with more than 5,000 brick and mortar closures already announced in 2019. Many of the closures come from high-profile retailers like Gap, J.C. Penney, Abercrombie & Fitch, Tesla and Victoria’s Secret. Even Amazon has announced that it will close all 87 of its pop-up shops in Kohl’s, Whole Foods and malls nationwide. A recent UBS study predicted that online sales will make up 26% of overall retail sales by 2026, from 16% today. Assuming current trends persist, roughly 75,000 more retail locations will close in that time. This amounts to approximately 8,000-8,500 closures per 1% increase in online sales. Amazon is expected to account for about half of the ecommerce market in the US at the end of the seven-year projection period. Of the 75,000 predicted closures, 21,000 clothing stores, 10,000 consumer electronics stores, 8,000 home goods stores, 7,000 grocery stores and 1,000 home improvement stores are expected to shutter. Express Trade Capital has been a proud member of the Plant Based Foods Association since last year. 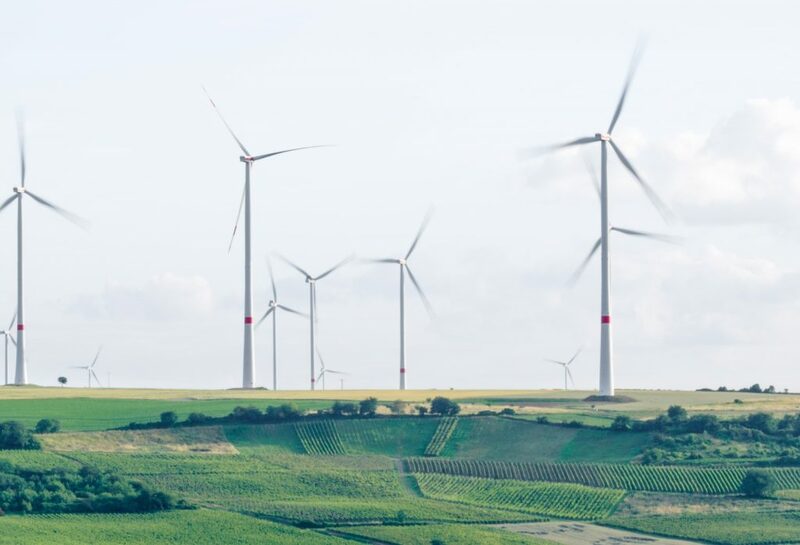 We at ETC take our responsibility to the planet very seriously and are proud to support businesses and organizations that share our passion for eco-friendly products and practices. Contact us today to learn how we can help your environmentally conscious business grow and thrive! ETC Managing Director Mark Bienstock was featured in California Apparel News last week in their discussion of the slowing economy and how apparel companies can manage it. Click here to read the full article! ETC Managing Director Mark Bienstock is featured in the latest issue of The Secured Lender as part of a discussion on modern developments and competition in receivables financing. Click here to learn about the latest developments and what the future holds for the factoring industry! As technology becomes increasingly present in our daily lives, it changes the way we do nearly everything, most notably how we buy and sell products. Keeping up with the intricacies of digital sales can be overwhelming, particularly given the ever-evolving nature of technological functionality. Here are a few of the latest and most prominent ways in which technology has revolutionized sales techniques. Contrary to popular belief, physical store locations are not going away entirely. With more ways than ever to reach prospects and customers, a multi-channel approach is essential to successful sales. Whether you’re selling consumer goods, commercial equipment, or anything else, it is important to integrate your online presence with any brick and mortar locations as seamlessly as possible. The recent trend in previously online-only businesses opening store locations (Wayfair, Warby Parker, Casper, and Untuckit among them) is a great example of this. While modern consumers appreciate the convenience of ecommerce, they miss certain aspects of the in-store experience and frequently choose to blend their shopping methods. This has proven particularly popular in industries like apparel, where consumers are hesitant to buy items they can’t try on, or large appliances and furniture, where consumers often prefer to see the item firsthand and ask questions before they make a final decision. Some apparel retailers have even opened mini-locations with limited samples of each item for customers to try on before they order them online. Some big-box stores use augmented reality to provide an in-store experience from home. Target, for example, launched an AR feature in 2017 that allows customers to take a photo of a space in their home and see an approximation of furniture pieces and home goods as they would appear in the space. This personalizes and simplifies the selection process significantly in terms of dimensions and style and prevents unpleasant surprises when items arrive. Additionally, methods like individually tailored sales emails and social media marketing based on curated data are becoming the most popular strategies businesses use to market and sell their products and services. Brands are also expected to not only cater to each customer’s lifestyle and esthetic preferences, but to their philosophical beliefs as well. As a result, companies that make a point of using charged imagery or pointed messages in the way they sell their products are often among the most successful. Many retailers that depend primarily on in-store sales have begun incorporating technology into the customer’s experience at their locations. In some cases, they use virtual reality to add an element of fun in select store locations. Walmart’s tech incubator, Store No. 8 offers an immersive VR experience followed by a gift shop. Others offer a visual search station for customers to locate the items they wish to buy, saving them the difficulty of finding the product they need on foot. Other retailers have begun using interactive apps that allow customers to learn more about a product by simply pointing their phone camera at its label. Luxury resorts have started offering AI services to allow guests to plan their visits and personalize their experience by communicating with chatbots. Grocery stores and department stores have even started using mobile robots to monitor obstructions in the aisles and customer reactions to free up human employees to assist customers. Systems like these not only give the customer a better sense of engagement and control of their experience, they also offer retailers similar insight into their customers’ habits and preferences. Consequently, on-site technology can be as useful to market research as web traffic and sales numbers, allowing brands and stores to further optimize the way their customers’ experience and buying habits. Consumers have never had higher expectations of their retail experience. For big brands, this emphasizes the importance of diversifying their offerings and allowing their customers as many customizable options as possible. For smaller brands, it means homing in on the specific preferences and values that most accurately align with their target demographics. 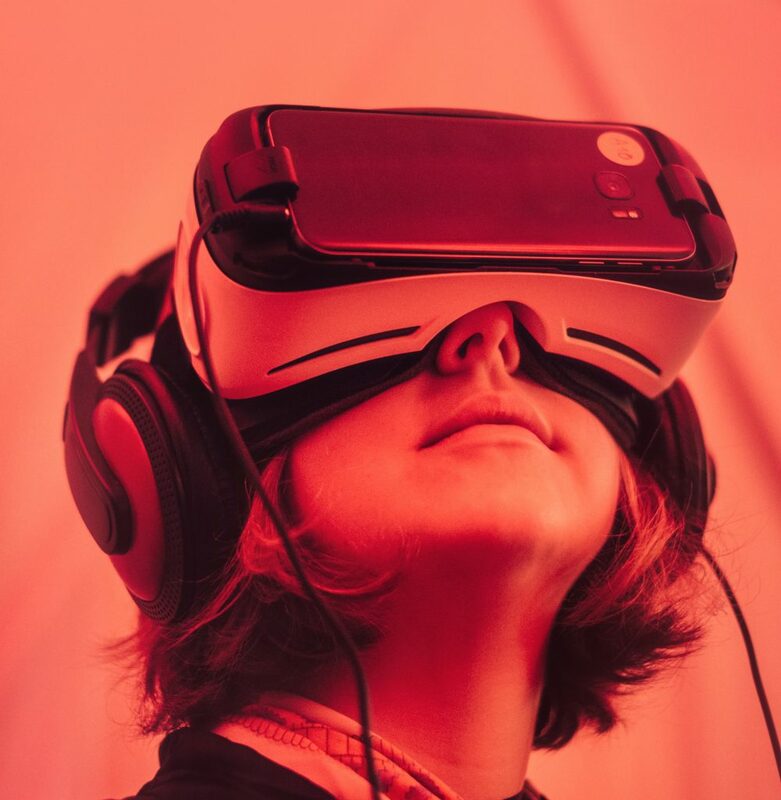 Ultimately, there are more ways than ever to use technology to guide product development and research markets, allowing brands and retailers to come up with solid solutions that allow their businesses to thrive.